to make school work for your child! Are you worried about your child’s progress in school? Is he or she having issues that are not being addressed by the school? Do you have a source of effective advice and support? Have you ever wished there was a roadmap or guide you could consult? This book was written for you, to give you practical answers to your questions today, and to the questions you will have tomorrow. Welcome to the sometimes bewildering universe of Special Education Life! No matter where you are on the journey, this book has information you must know. how do I get that help so my child can be successful? 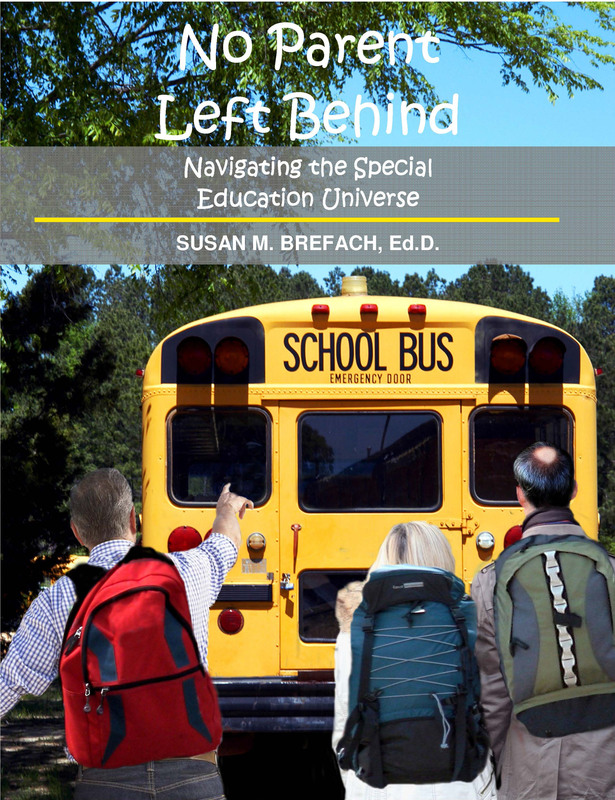 No Parent Left Behind: Navigating the Special Education Universe will guide you from the beginning, when you may not be sure why your child is struggling. It will help you understand the often-confusing rules and procedures of special education, so you know how the school system works, who you need to work with, and what steps to take to get the best interventions and to monitor your child’s progress. 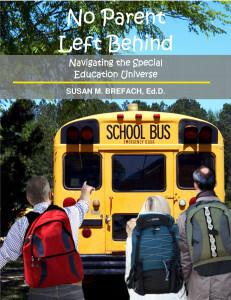 With numerous case studies, information about age-level expectations in all developmental areas, and advice for helping your child at home, No Parent Left Behind provides parents with a unique toolbox of necessary skills. Most important, it will empower you to be an effective advocate and help your child succeed! 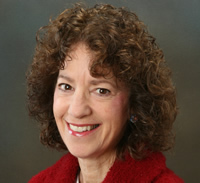 Download an excerpt of Susan’s book here!